We care a great deal about our clients and the consumers here in Nevada interested in obtaining safe and clean cannabis products. We go above and beyond state mandates for lab testing cannabis and are in the process of working towards our ISO/IEC 17025 Accreditation. One of our most recent steps to attain this elite accreditation is integrating the Qualtrax Compliance Software into our system to organize our compliance with Nevada’s state mandates and well beyond. Qualtrax compliance would like to welcome Digipath Labs as the most recent cannabis analytical testing laboratory to join the Qualtrax family. 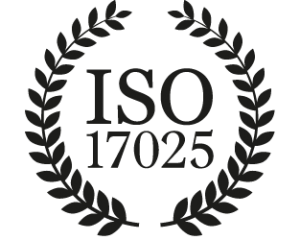 Digipath is an early adopter of achieving ISO 17025 in the cannabis industry. Digipath Labs, and labs like them, protect patient and consumer safety by screening Cannabis products for contaminants, and using cannabinoid and terpenoid potency data to help a patient match desired physiological effects with a specific product. They go even further to help their consumers by offering R&D testing, educational seminars, and reporting reliable test results within 72 hours, thereby helping to establish a rapid turnaround time benchmark for the industry. Getting these results quickly means cannabis product producers and dispensaries can offer their products more quickly, getting patients fresher products. Digipath Labs is based out of Las Vegas, Nevada where they are establishing their own internal certification process. The Digipath Labs Certification ensures that cannabis-based medicines do not contain unhealthy levels of contaminants, as specified by the Nevada state guidelines. Every product is tested for microbes, mycotoxins, heavy metals, pesticides, and more. Furthermore, Digipath is committed to advancing an industry standard for strain identification and registration. An ISO 17025 Accreditation is not required by the state of Nevada but provides our customers and Nevada cannabis consumers the sure knowledge that their products will be free of contaminants like pesticides and fungus. Beyond testing for toxins, our lab will be able to tell the cannabinoid ratios within particular strains so that consumers can isolate the strains of cannabis that will benefit them the most. With Qualtrax integrated into our system, we will be able to meet international standards set for all testing facilities by producing numerical accuracy percentages at a minimum. Many testing facilities simply have a pass/fail system, but that is not sufficient especially for medical patients using cannabis to soothe ailments. Many medical marijuana patients suffering from deficient immune systems and consuming cannabis that has harmful contaminants could mean life or death. Las Vegas marijuana should set a standard for the nation by providing clean and safe cannabis to its residents and the many millions of tourists that come through this great city each year. This is an exciting time for Las Vegas dispensaries and the country as a whole as marijuana prohibition comes to an end. It behooves us, DigiPath Labs, and anyone else in the industry to go above and beyond to provide the very best cannabis products to consumers and meet any regulations the industry will eventually be required to follow before they are put into place. 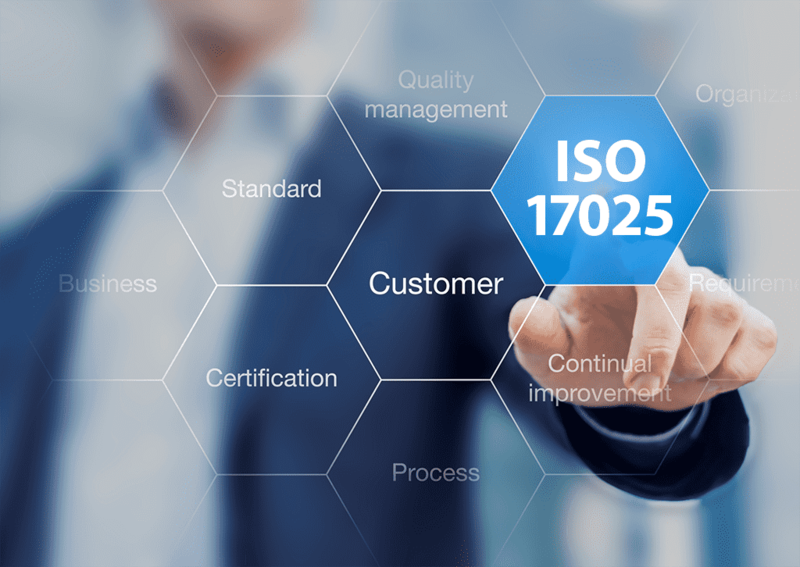 We are very happy to be working with the Qualtrax Compliance Software and will keep you updated on the pending status of our ISO/IEC 17025 Accreditation.